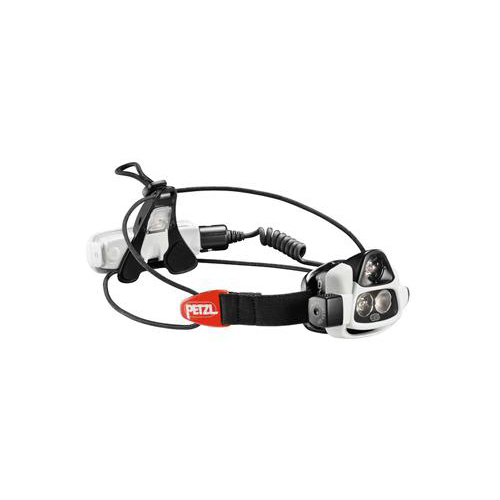 The revolutionary Petzl Nao Reactive Lighting Headlamp implements Petzl’s innovative reactive lighting technology producing a headtorch that automatically adjusts to your needs. 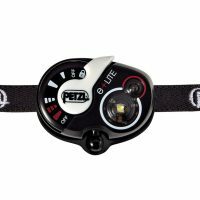 The Petzl Nao Headlamp utilises a light sensor to control both light output and beam width of its two high-power LED units. 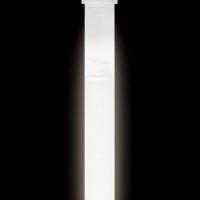 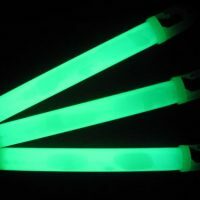 Battery life is extended by the Nao’s intelligent power output control that instantly responds to the distance of an object being looked at to generate the amount and spread of light needed.